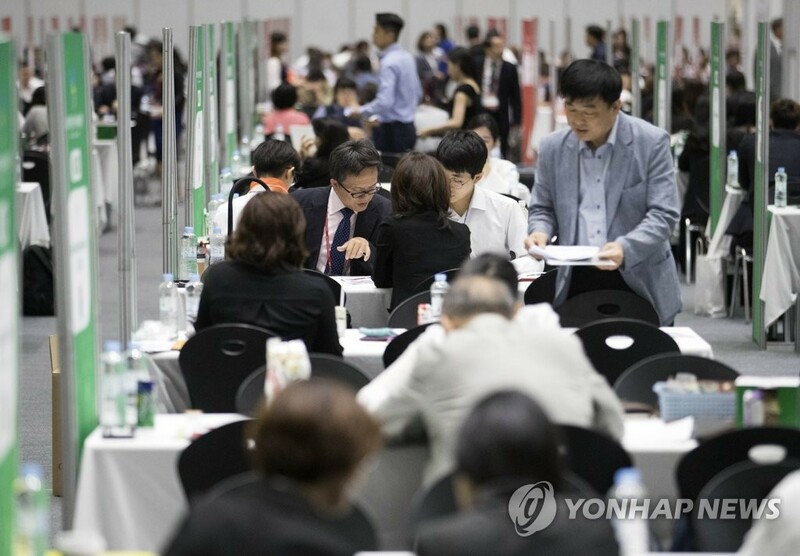 (SEOUL=Yonhap News)The Ministry of SMEs and Startups (MSS) will commit KRW 192.9 billion in eight projects to support SMEs enter global markets this year. MSS announced these projects, intended to support SME's entry into global market, on February 6, 2019. To actively respond to the increasingly online-based export environment, MSS raised relevant budget sharply from KRW 17.7 billion last year to KRW 42.2 billion this year. In particular, MSS plans to provide customized support for an online-based export beginner to help them grow into a star company possessing a global shopping mall. In addition, it will bolster support for the Korean wave(Hallyu) marketing to increase exports of consumer and household products, growing rapidly on the back of the Korean wave. The ministry will also give support to SMEs entering the rapidly growing regions such as Southeast and South Asian countries, and Russia and other Eurasian countries displaying high economic growth rate. To keep the momentum of last year when SME's exports broke a record high, MSS plans to move fast forward in providing support, with allocating more than 60% of total support (based on the number of companies) in the first half of this year. For greater effectiveness, ten to twenty percent of the budget will be concentrated on small and medium sized enterprise with superior export performance. Small yet competitive exporting enterprises refer to companies with exports worth USD 5-10 million, while leading exporting enterprises refer to companies with exports of more than USD 10 millon. A director general of MSS's Global Market Policy said "we will establish a cooperative system with export-related organizations, and will reach out to them with providing consulting and market information, led by Small and Medium Sized Enterprise Support Center". For more details, visit the Ministry website(www.mss.go.kr), Small and Medium Sized Enterprise Support Center (www.exportcenter.go.kr), and Gobizkorea (kr.gobizkorea.com).